Carling is getting into TV and the Financial Times will host its first festival. Havas Sports & Entertainment Cake and Creature have tapped into the spirit of anarchic 1990s hits such as The Word and TFI Friday with Carling In Off The Bar, a TV show that airs after every Premier League game in the new Friday-night slot on Sky. 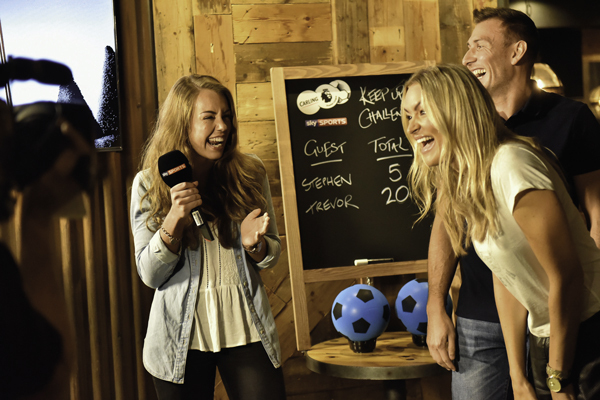 The drinks brand wants to "cement Friday-night football as an opportunity to get together with your mates" and each show is broadcast live and streamed online from a different, local pub that stocks Carling. The debut show featured quizzes, silly photos and other banter. Digital media owners, including Facebook and Apple News, are likely to take up to £450m from newspaper publishers over the next ten years, according to OC&C Strategy Consultants. The research said that traditional news brands will be hit in terms of digital advertising and subscriptions as consumers turn to online sites and social media. 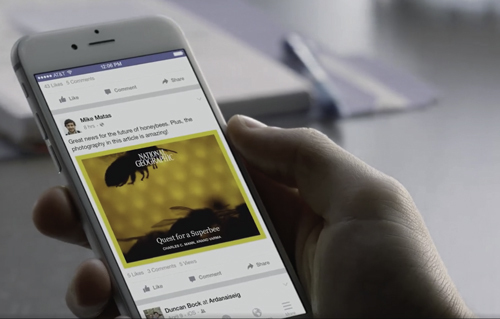 Publishers are already feeling the pinch from platforms such as Facebook’s Instant Articles (pictured), which delivers content from third parties within its ecosystem.